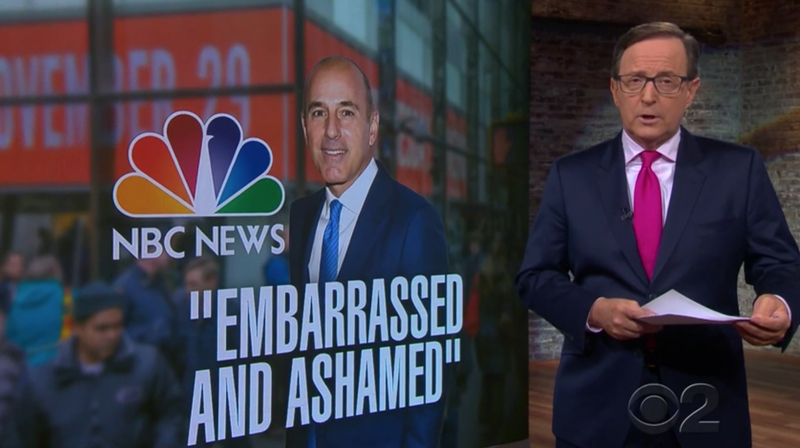 After topping all three of the major broadcast networks for the first two days after the story broke, the Matt Lauer sexual harassment scandal story lost top billing on all but one of the evening newscasts Thursday. 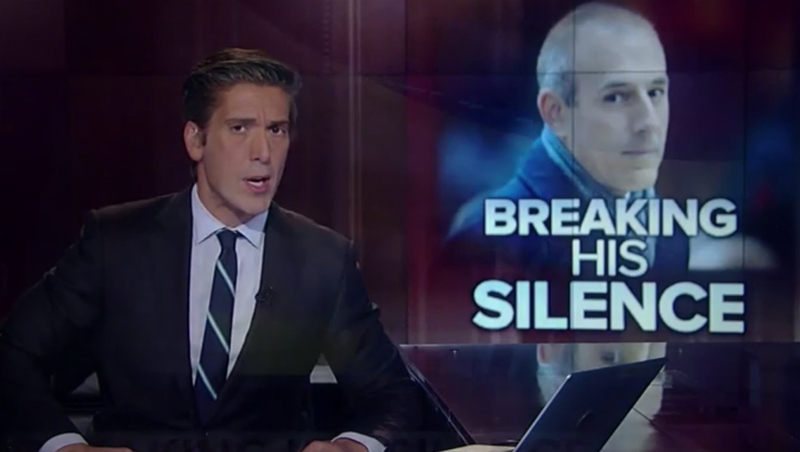 “ABC World News Tonight” was the only one of the big three to lead with the story on its east coast feed — though the story was included in all of the newscasts, including as the second story in the “NBC Nightly News” tease. 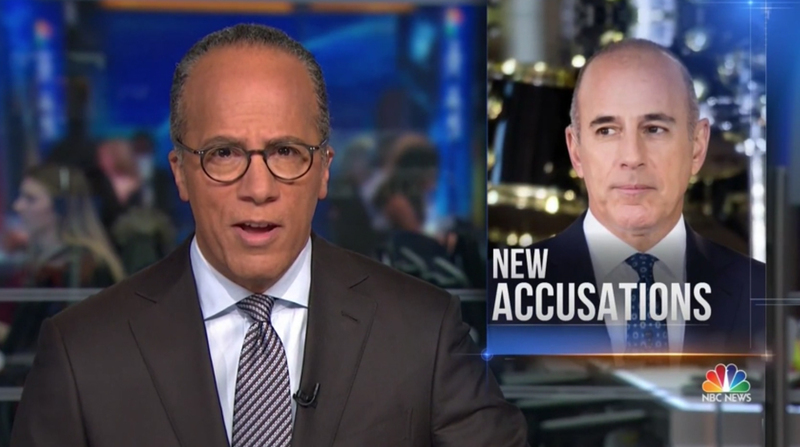 NBC, Lauer’s former employer, covered the story, focusing on new accusations and Lauer’s statement, just under 10 minutes into Thursday’s edition, while “CBS Evening News” covered it about seven minutes in. Instead of the Lauer story, “Nightly” lead with the Republican tax bill, while CBS started with reports that Secretary of State Rex Tillerson is being removed. 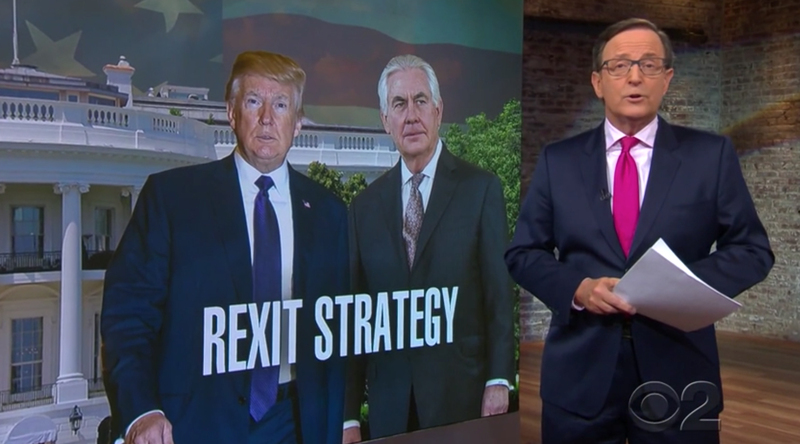 The latter used the clever, if slightly tabloid-y headline “Rexit Strategy” displayed on the video wall behind anchor Anthony Mason.